It seems that every culture has a form of fried fish cake. 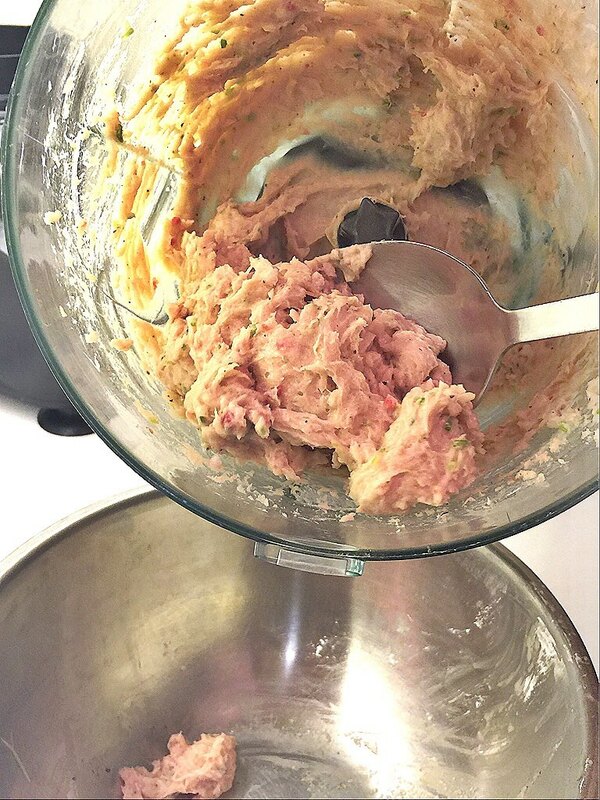 My mom used to make a patty of fish paste and other ingredients while I was growing up. She would then fry it up and served it over vermicelli noodles and fresh herbs. In the Vietnamese culinary tradition, this simple fish cake appears in numerous recipes including bun cha ca (fried fish cake vermicelli soup), summer rolls or sandwiches. I decided to take this fish cake to a whole new level: the American burger. Placing a fried fish patty on a soft brioche bun and a variety of other herbs/condiments will result in a mouth watering treat. 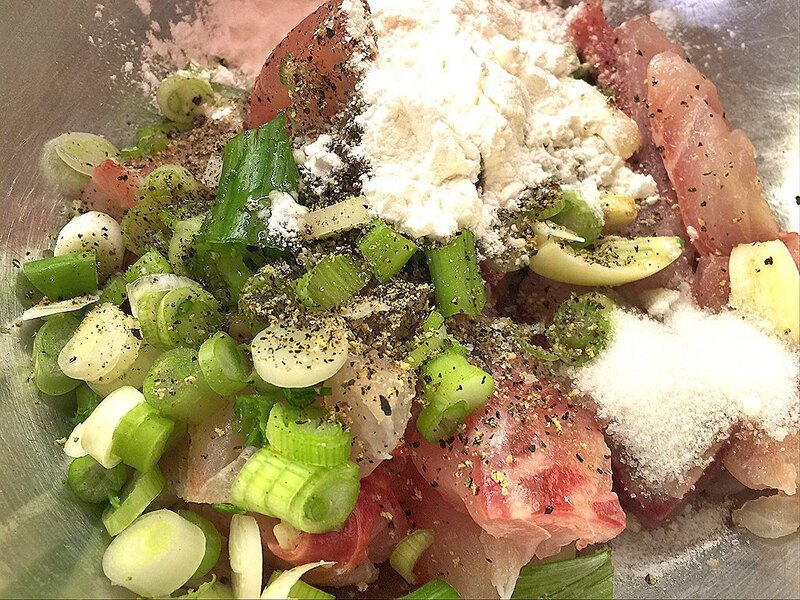 In a food processor, combine all the ingredients and blend until a paste is formed. Separate the fish paste into 4 sections for a medium size burger or 6 sections for mini sliders. On the counter, layout 4-6 large pieces of saran wrap. 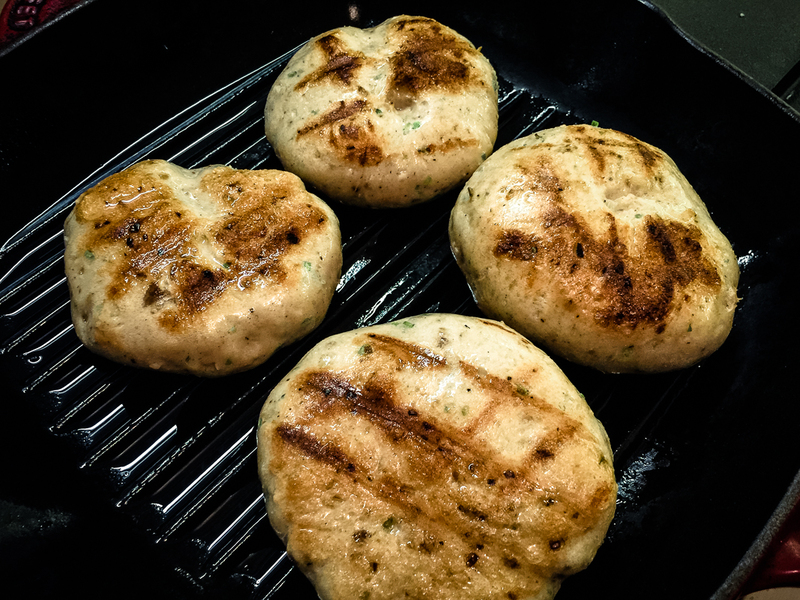 This is a common trick to form a perfectly shaped fish cake patty with the sticky mixture. 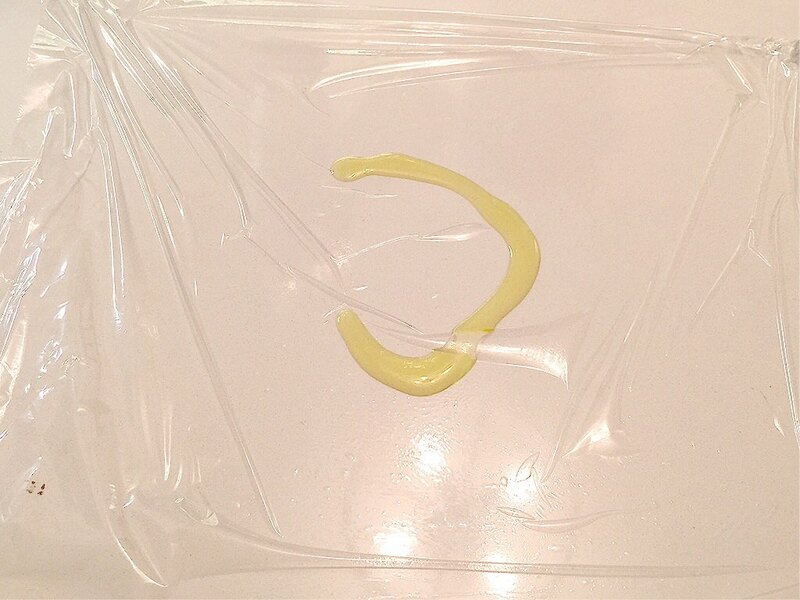 Add a little extra virgin olive oil onto the saran wrap and spread out evenly. 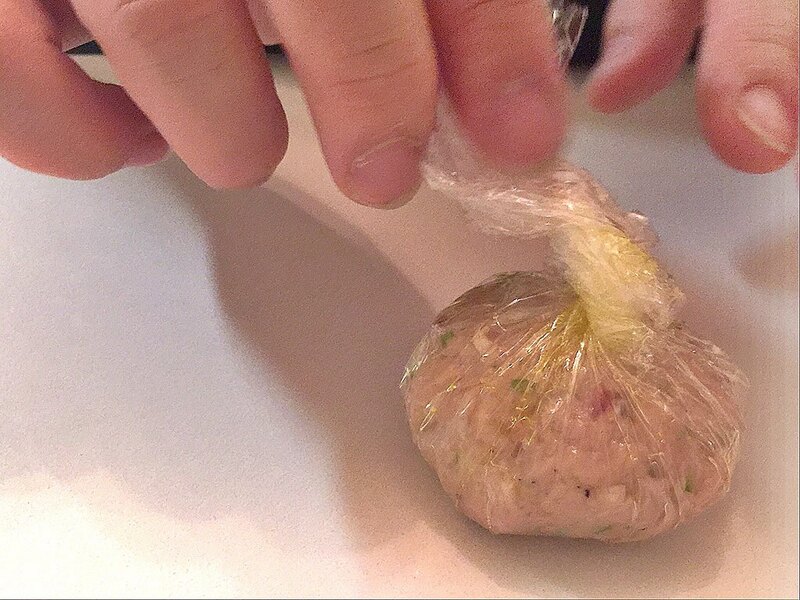 On each of the saran wrap, place the portion of the fish paste onto it. 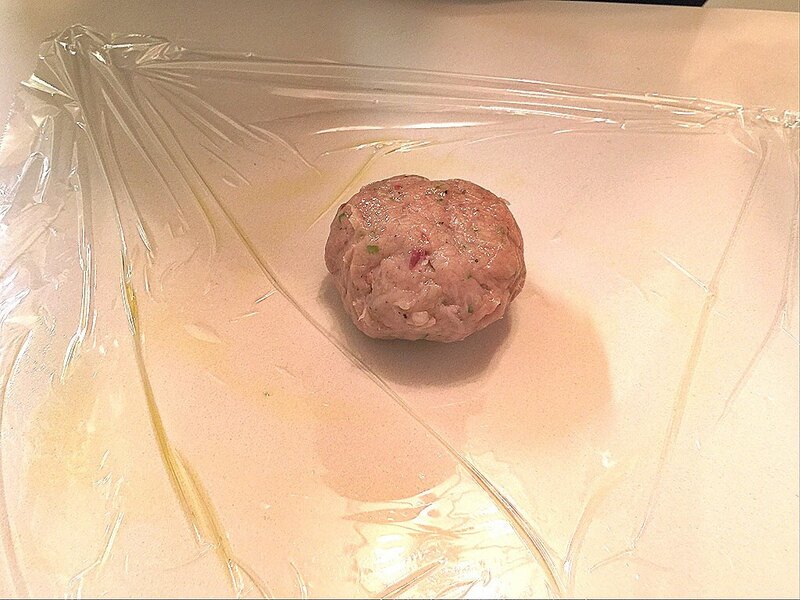 Loosely twist the ends of the wrap to form a ball leaving enough space so that once pressed, a patty forms. 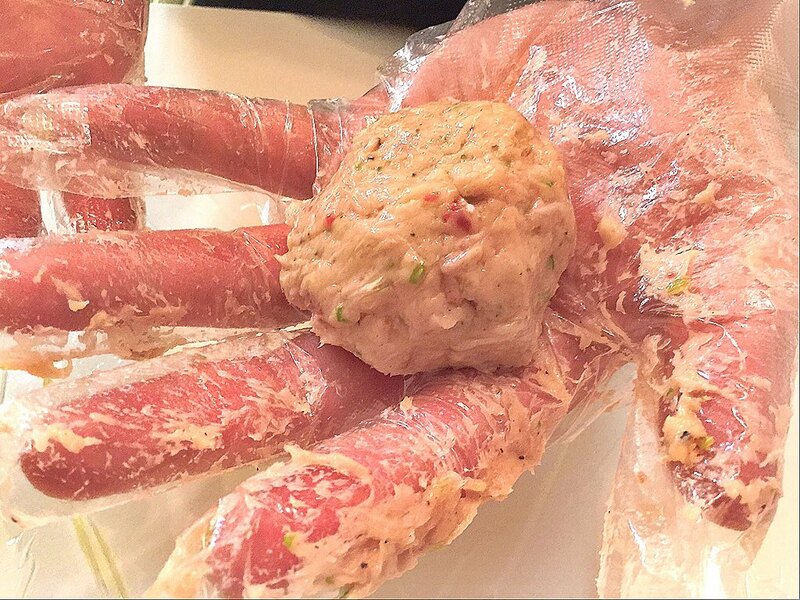 Using your hand, press down onto the saran wrapped fish paste to form a patty. Lightly oil the pan or griddle (we already use some oil to form the fish patty) and turn onto high heat until the pan is very hot. 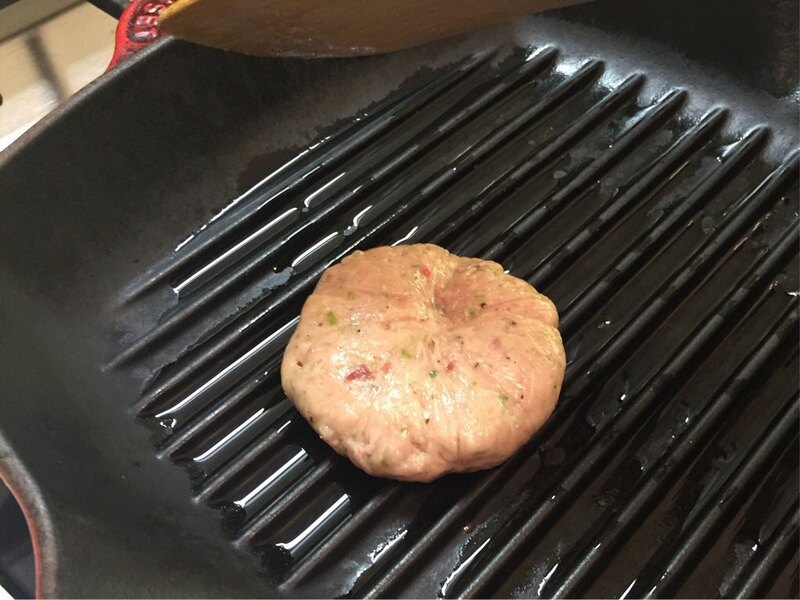 Once it is hot, turn down the heat to medium/low and place the fish patty onto the pan. 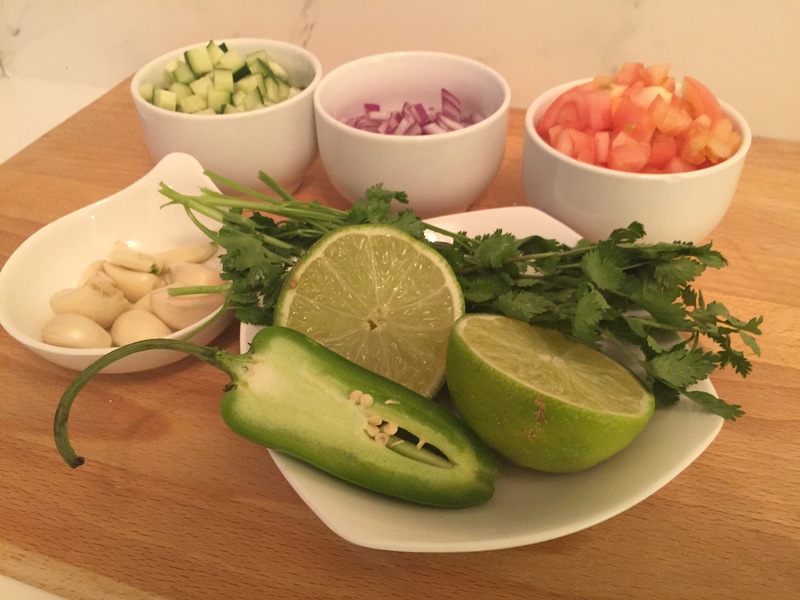 Mix all of the ingredients for the pico de gallo in a bowl and let them sit while you assemble the fish burger. 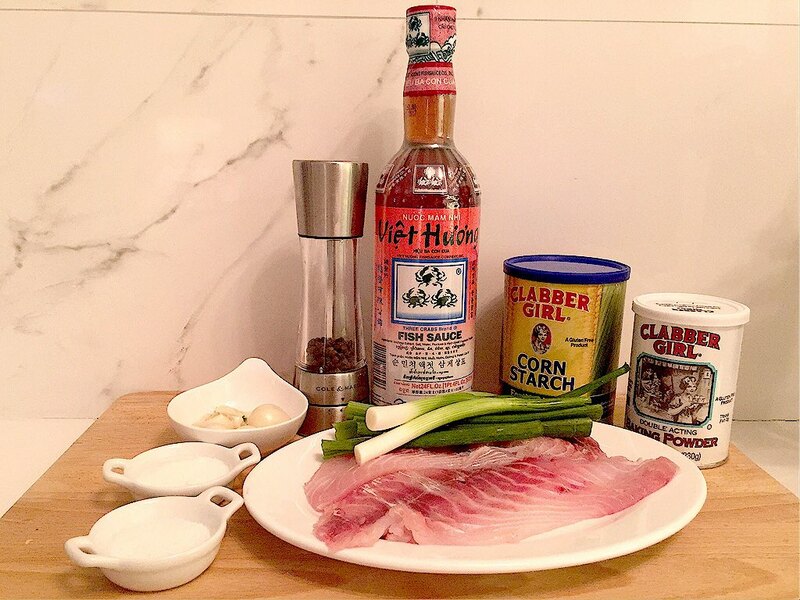 Assemble the fish burger using the bun and the grilled fish cake. 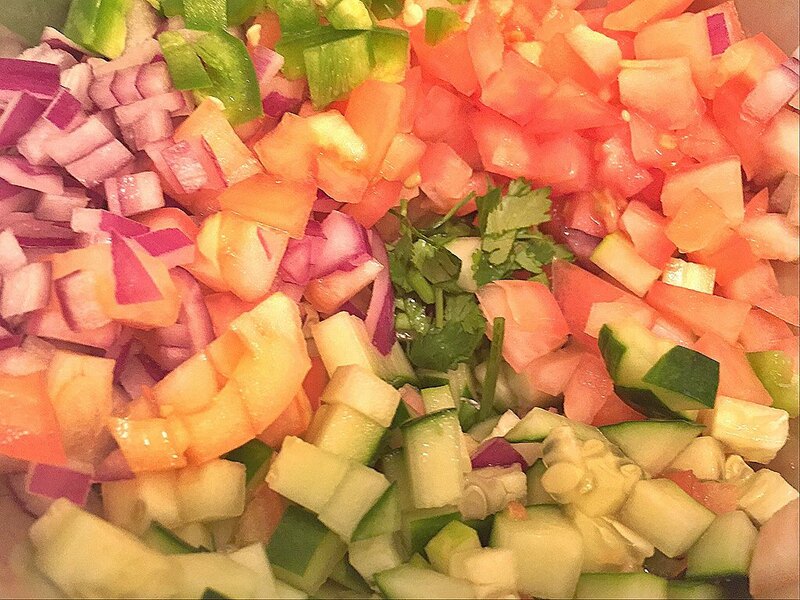 Top with the pico de gallo and serve promptly. You can also add a mixture of sriracha and ketchup as a condiment to this tasty treat. 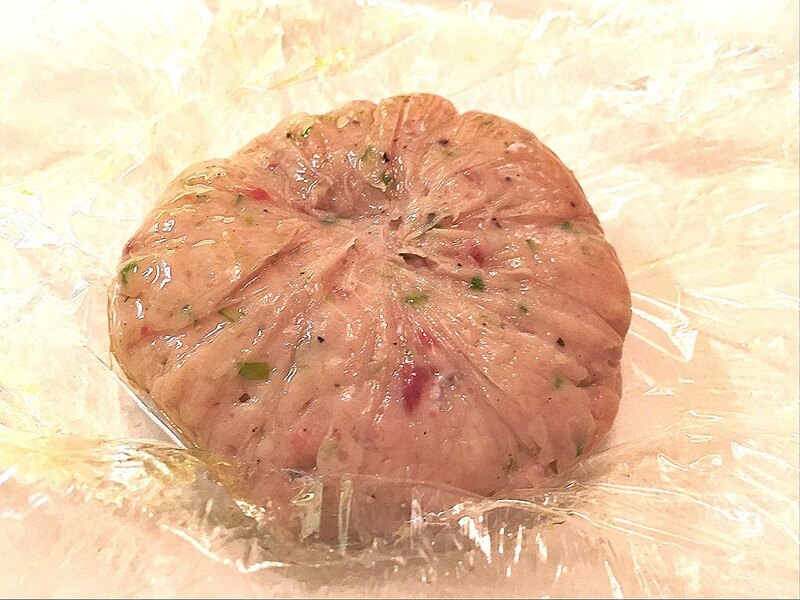 This traditional fish paste can also be used in soups by forming a ball from the fish paste mixture and dropping it into a boiling soup of your choice. The fish balls are cooked once they float to the surface and have a firm texture. 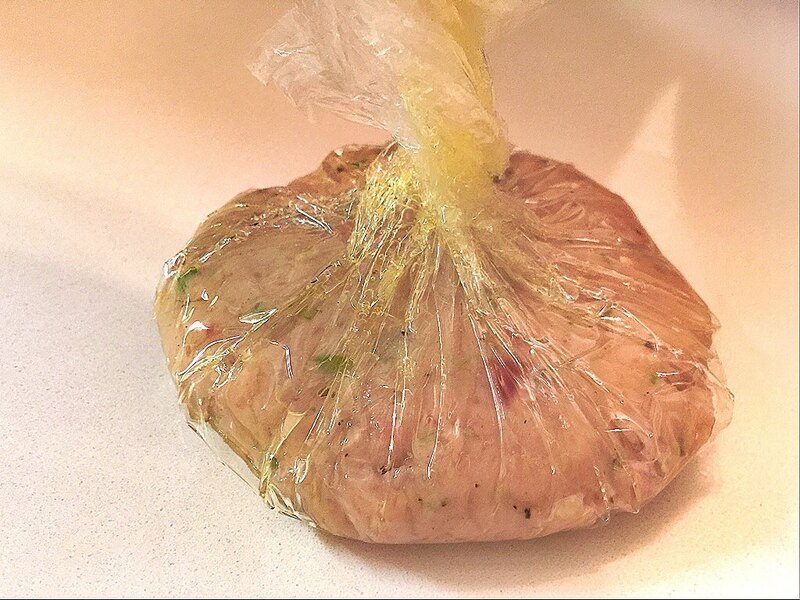 There are many uses for this traditional fish paste for you to experiment. Now that you know the basics, it’s time to let your imagination and taste buds take flight.